The end of the term is just around the corner! And, for some of our Badgers, this also means the completion of your undergraduate degree. Congratulations on surviving to the end of March - only a couple weeks left until (pseudo)freedom is here! As you may have already realized, one of the greatest resources you will gain during your degree is the relationship you build with your professors. These individuals are some of your best contacts for getting jobs after graduation. Not only do they work in the field that you are interested in, but they have friends that do too! Its important that you don't let these contacts fizzle away. March is the perfect time to send some emails out to professors you have enjoyed working with, as well as old employers that you've had, and letting them know where you are headed after you graduate. 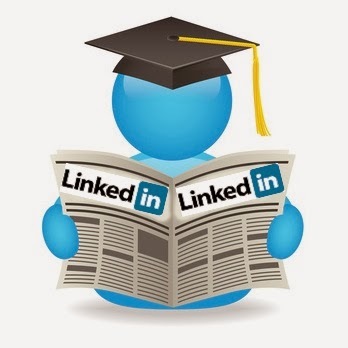 If you have any outstanding professors or TAs to add to your LinkedIn, consider doing that today. Your professors will have hundreds of students after you so you want to ensure that they remember who you are! If you are returning as a student next year and are planning on attending graduate school in 2015, start considering which professors you are interested in using as references for your applications. If you aren't taking any classes with your ideal references next year you should be asking them to be your reference now while you (and your work) are still fresh in their minds. Good luck with your final assignments and exams! 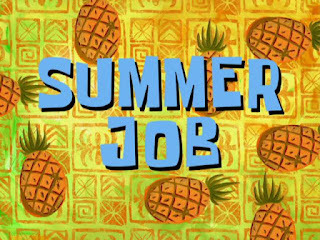 Summer break is just around the corner :). And continue keeping an eye on Career Zone (careerzone.brocku.ca) for summer employment opportunities.